Category Archives: Kids & Cleaning! Want to have your children help with the cleaning, but are afraid of them being exposed to harmful cleaners? No more! 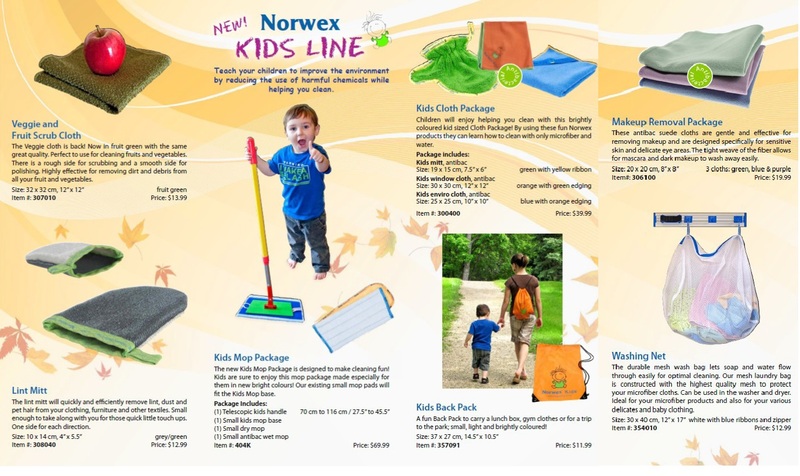 Norwex is the solution! Let’s raise our children to know what the REAL clean means!